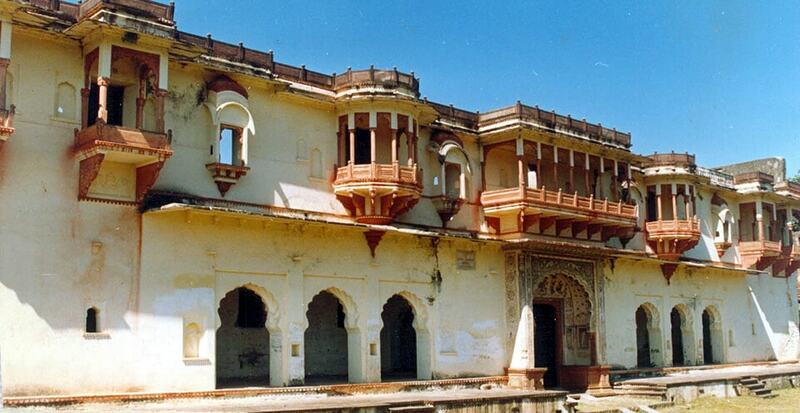 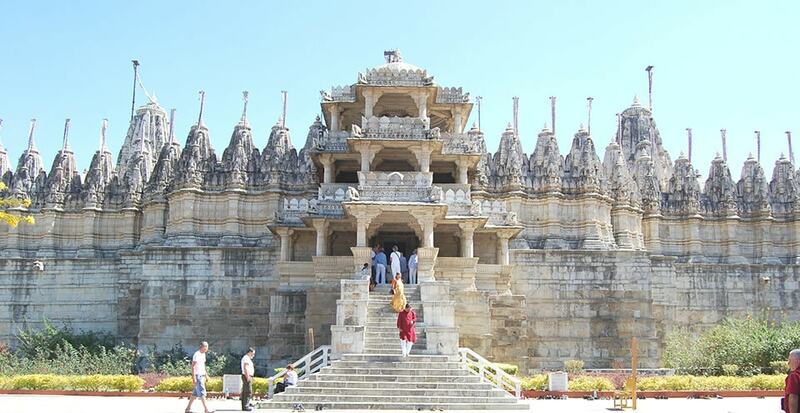 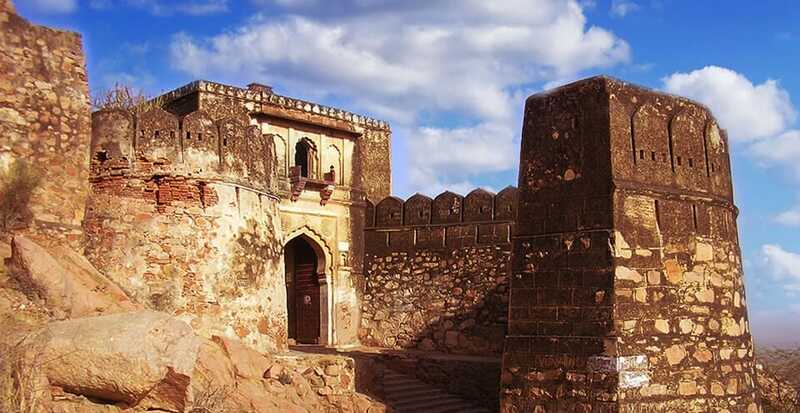 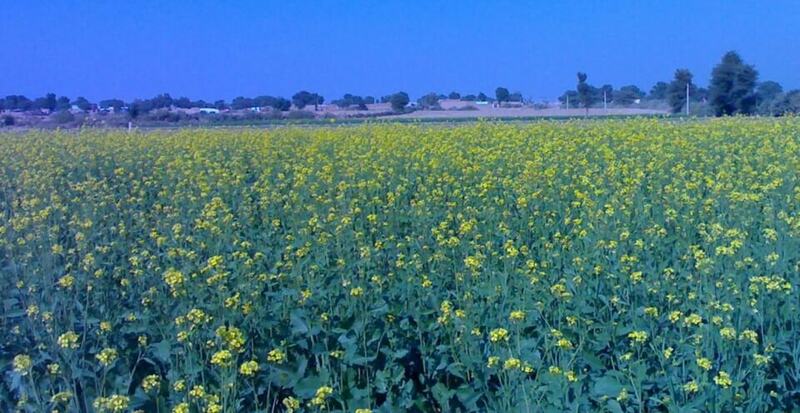 Dausa is a small ancient town named after a Sanskrit word Dhau-sa meaning Beautiful like Heaven. 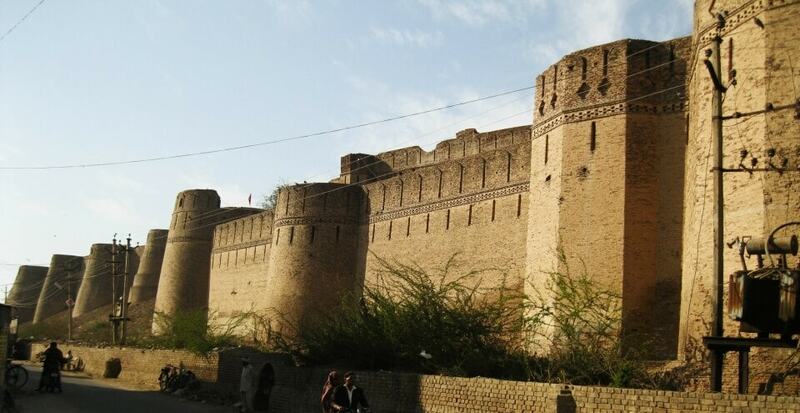 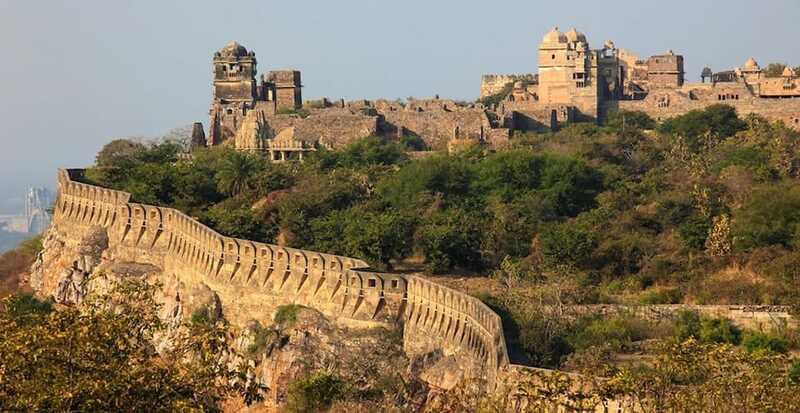 A melange of flat lands and hilly terrains, this city is believed to be patronized by several regimes. 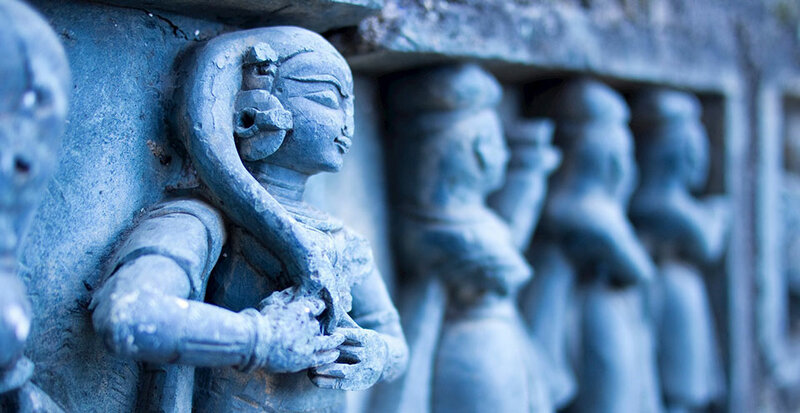 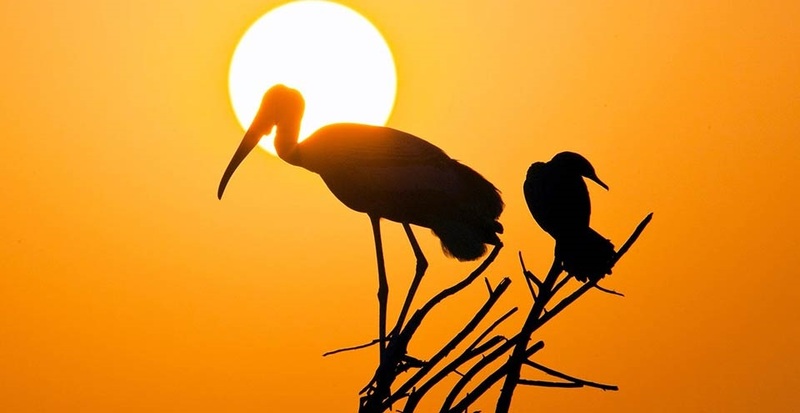 Known as the Eastern Gateway of Rajasthan, the rich history of Bharatpur is an explorers delight. 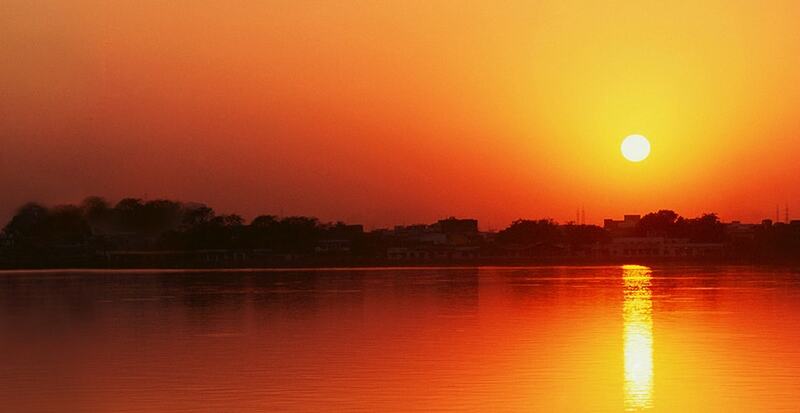 Known as the ‘Venice of the East’. 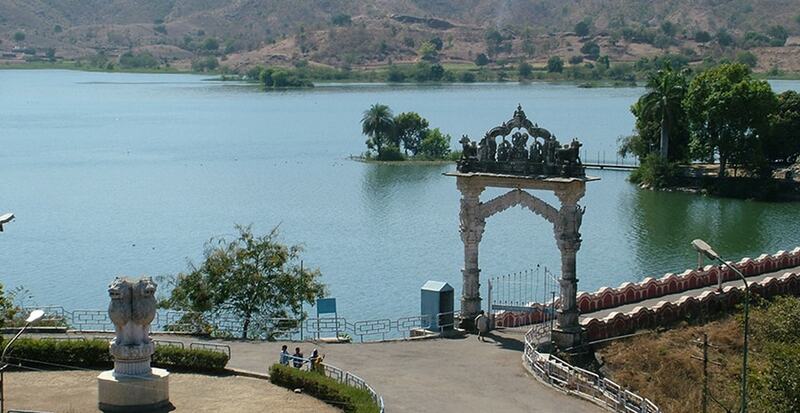 Udaipur’s Lake Palace (Jag Niwas) is one of the finest marvels of architectural and cultural splendor in India today. 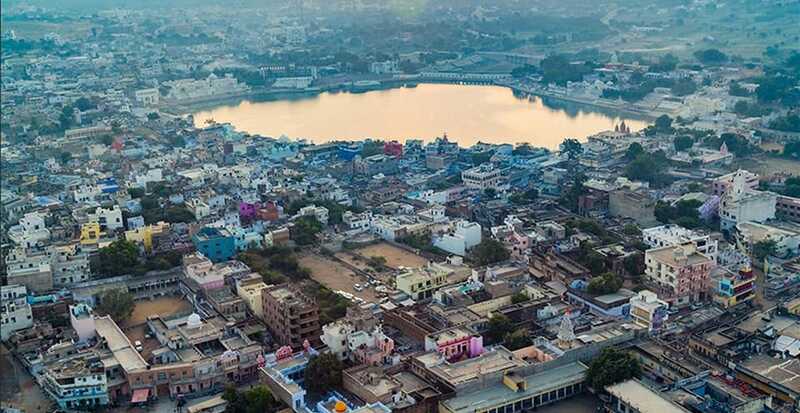 Lying on the shore of a magnificent lake, Pushkar is one of the oldest existing cities of India and is home to one of its oldest temples. 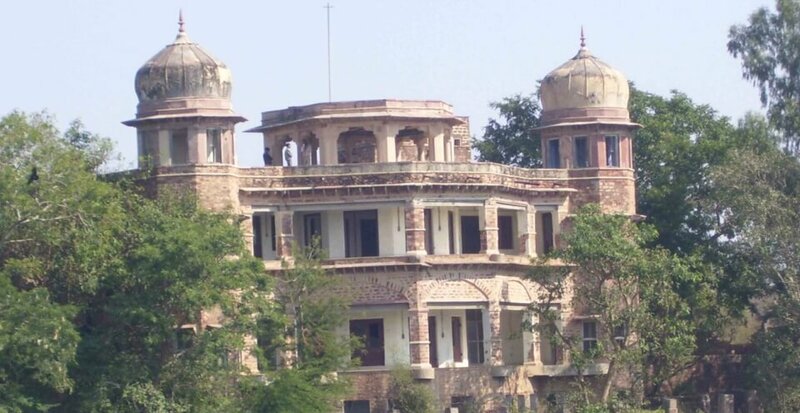 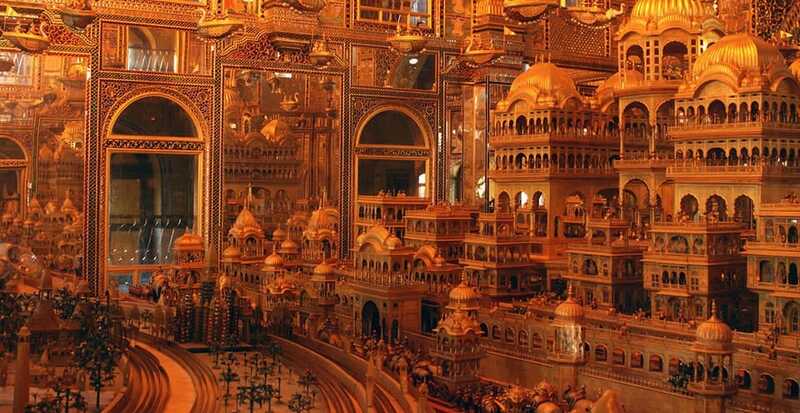 Kota boasts of an amazing juxtaposition of the majestic medieval age and modern industrialization. 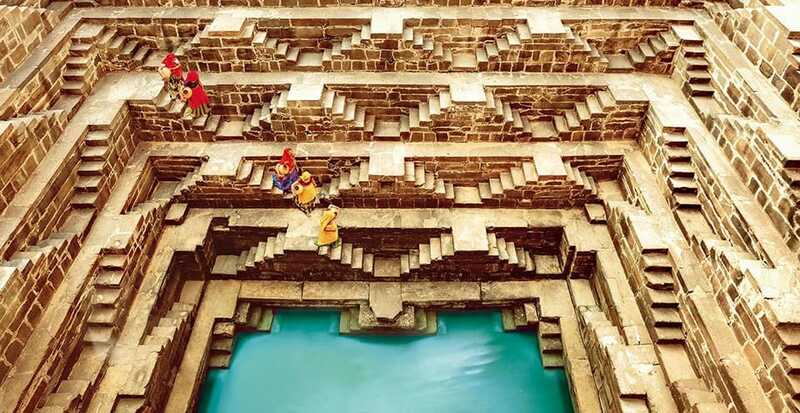 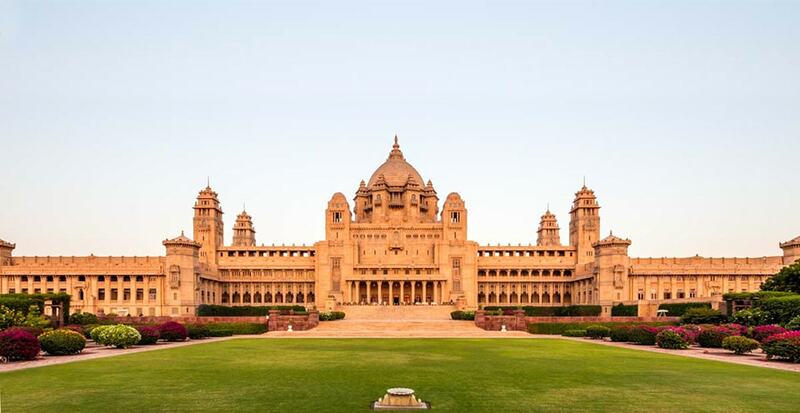 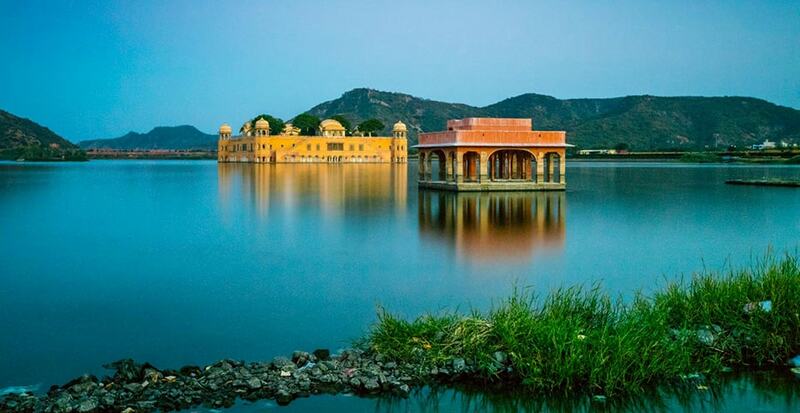 This bustling Blue City is the second largest in Rajasthan after Jaipur and holds with it a treasure trover of historically relevant landmarks. 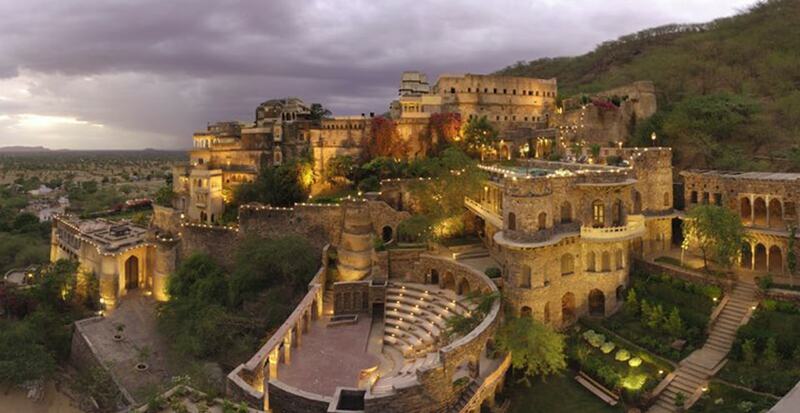 Exploring the rich natural wealth of this city is an adventure in itself, be it on foot within the city or a horse safari on its outskirts. 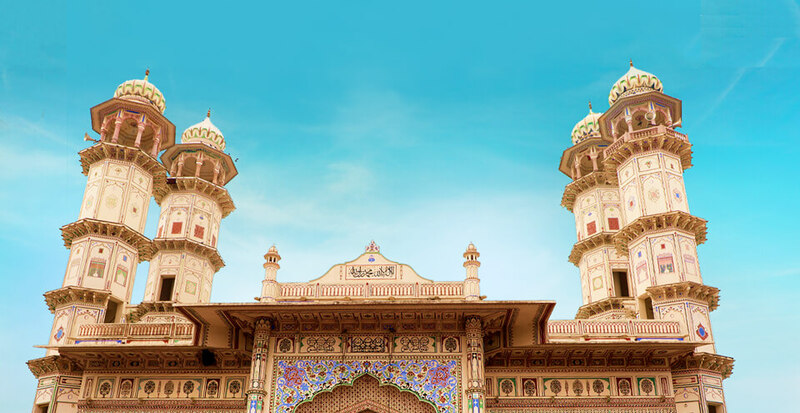 The Pink City is a bustling capital with a modern business centre that still retains its rustic age-old charm. 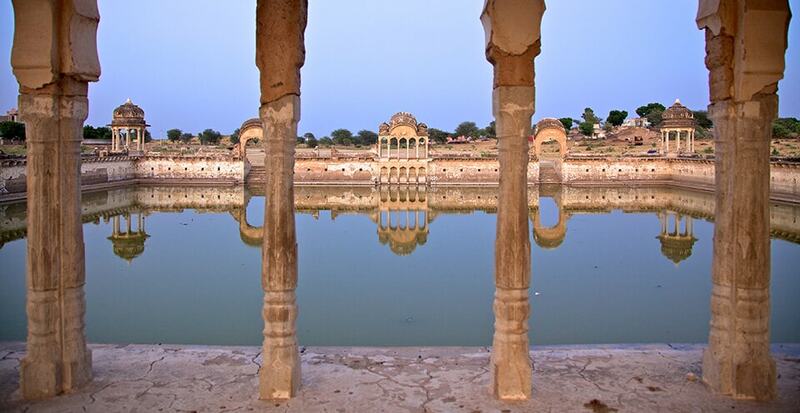 Jaipur never fails to surprise a curious traveller. 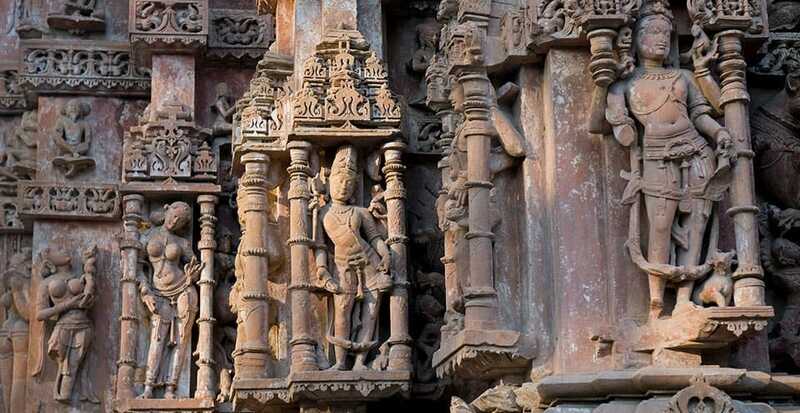 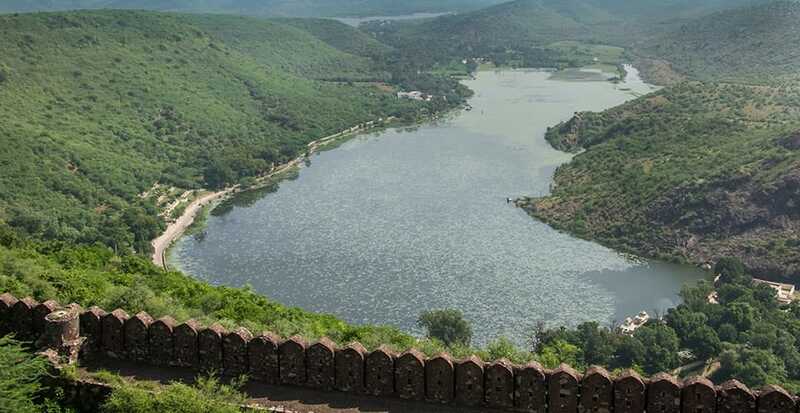 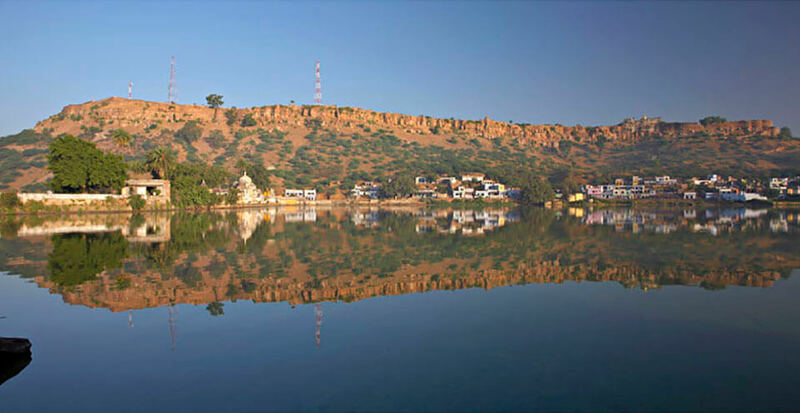 Huddled in the foothills of the Aravallis, Dungarpur has a fascinating landscape with wild and rugged terrain in the northeast and fertile plains of alluvial soil in the southwest. 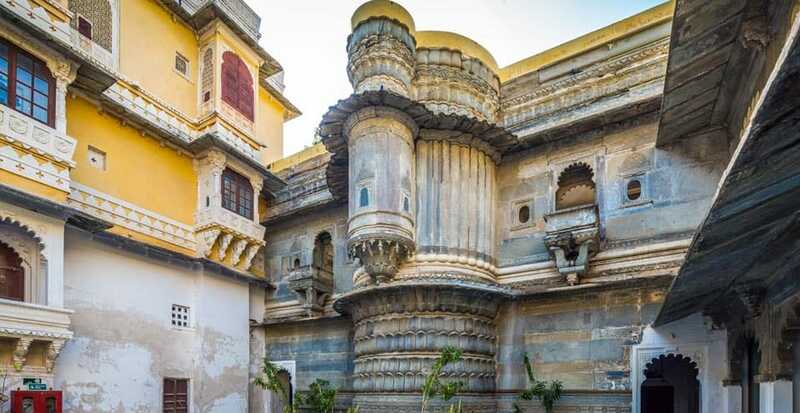 Named after its most imposing structure, the Chittorgarh Fort, this city epitomises the Rajput spirit, valour, pride and romance. 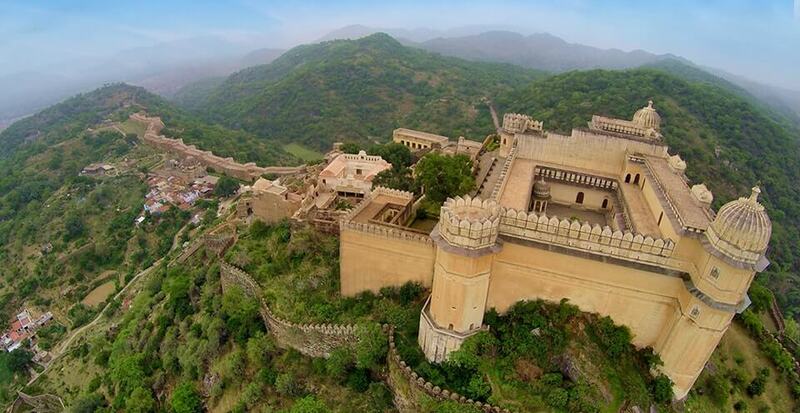 The perfect get away for a quiet vacation, this magnificent town is dotted with palaces and forts, the place has a fairy tale quality about it. 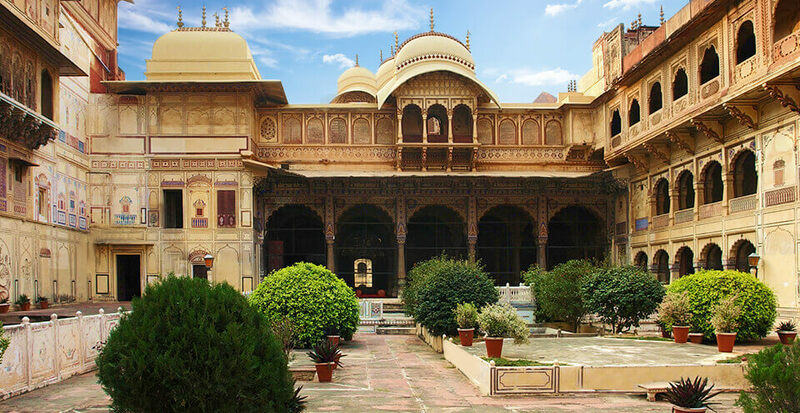 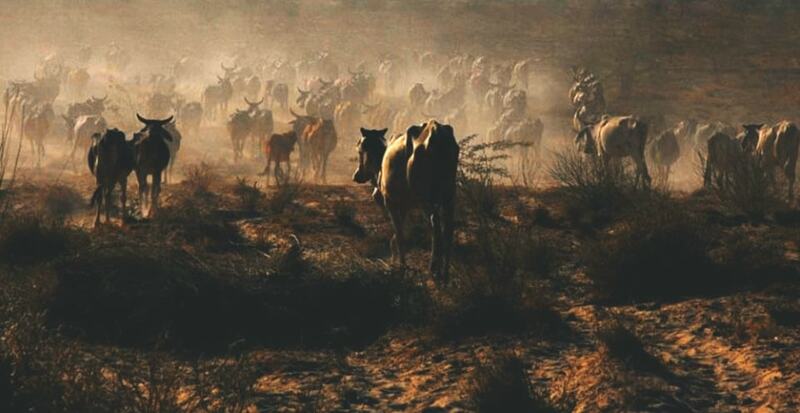 Often referred to as camel country, Bikaner’s distinguished for the best riding camels in the world and boasts of having one of the largest Camel Research and Breeding farms in the world. 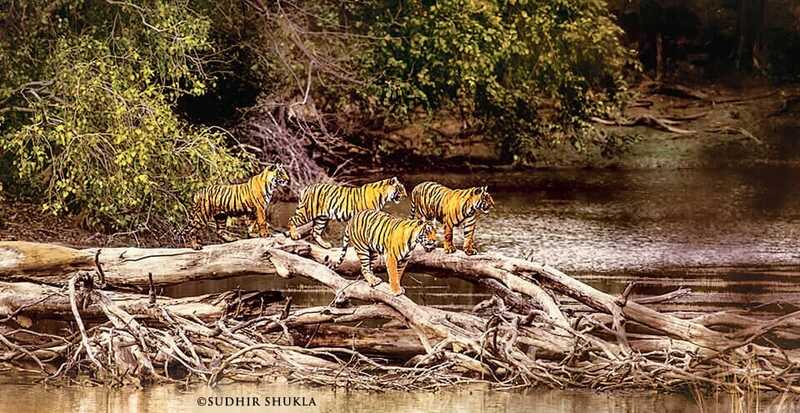 The rich teak forests of Banswara is home to a large diversity of plants, animals and birds, and is a real treat for the nature lover. 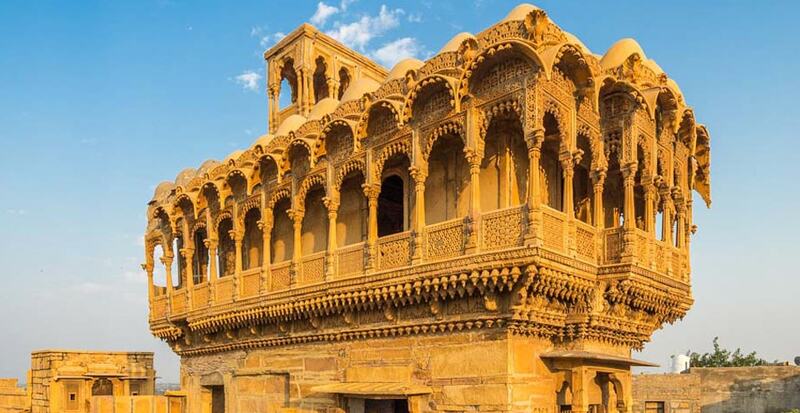 A gate way to the Thar Desert, the ‘Golden City’ of Rajasthan is home to one of India’s most famous Living forts, Jaisalmer Fort. 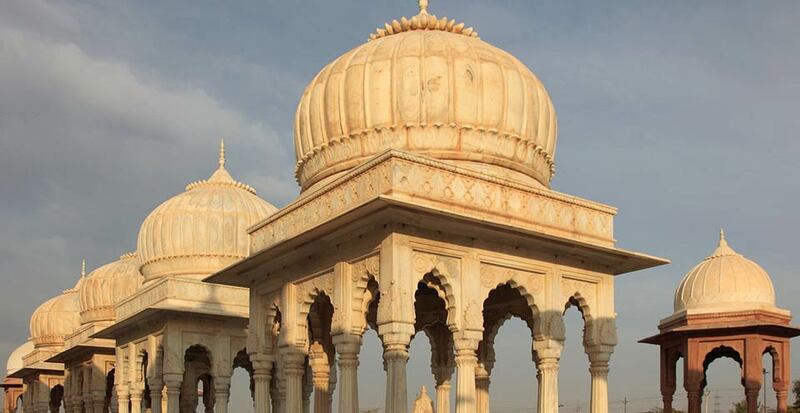 Apart from being quite well known for marble production and being the largest marble producing district in the country. 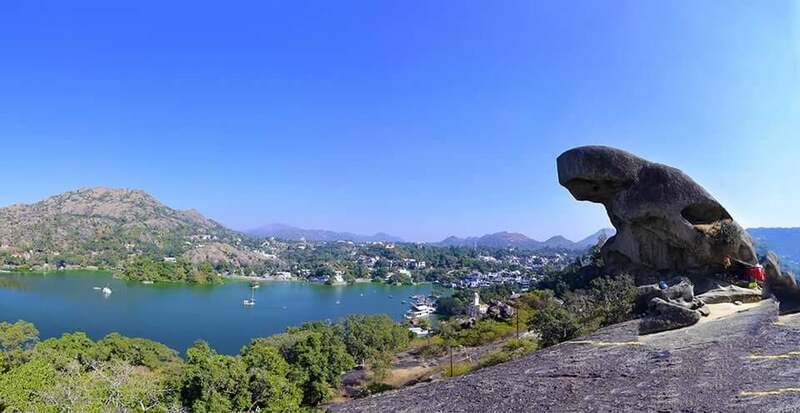 Serving as a source of comfort from the sultry dessert climate of Rajasthan, Mount Abu.